Are there clinical evidence on the effects of the use of the most used illegal substance in the world? Before finding a maruiana consulting in Canada, there are a few things to know about. 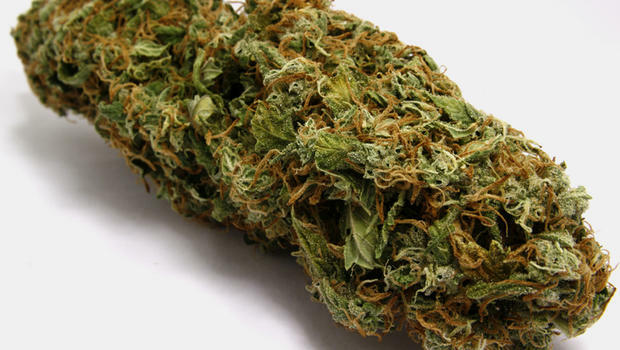 Marijuana is a mixture of small pieces of dried flowers, leaves, stalks and seeds from the plant Cannabis sativa, as medicine or recreational use for five thousand years. It is believed that the Chinese ruler Sheng-Nung officially used it for the first time for medicinal purposes around 2700 BC. Since the beginning of the 19th century, marijuana begins to be treated equally with other herbs or medicationsbased on herbs. Doctors recommend itfor various problems – from insomnia to sexual dysfunction. According to the estimates of the United Nations in 2010, the use of cannabis varied between 119 and 224 million people worldwide. A year later, a survey in America found that 18 million US citizens, older than 12 years – or nearly seven percent of the US population – at least once a month are using cannabis. Despite the long history and widespread use, there is little clinical evidence on the effects of cannabis. The primary reason for this lies in the fact that marijuana is illegal in most countries around the world. Consequently, when the laboratories or universities will issue licenses for research on the effects of marijuana, governments typically finance studies facing the potentially negative consequences of its use. However, there are credible documentary evidence of the medical benefits of cannabis. It is certainly proven that marijuana is useful in treating chronic pain (migraine, pain in the neck or lower back), and increases appetite in AIDS patients, reduces nausea and vomiting impulses – side effects of chemotherapy in patients with cancer. Preliminary research suggests that cannabis relieves pain in the muscles, and improves the overall health (although the evidence is not conclusive), and that could be useful in the treatment of some symptoms of multiple sclerosis. Meanwhile, the initial optimism about the role of cannabis in the treatment of glaucoma, is increasingly shrinking. In fact, marijuana really reduces intraocular pressure, but the effects last only three to four hours. On the other hand, the repeated use of marijuana for a longer period increases blood pressure, which may adversely affect glaucoma. An interesting fact is that marijuana contains most of the toxic substances that are found in tobacco, but for some reason, it does not cause deterioration of the lungs. According to the results of a recent longitudinal study, involving 5,000 recreational cannabis users, moderate consumption of marijuana has no negative impact on lung health. The authors of the study limited the “moderate consumption” of one joint a day.